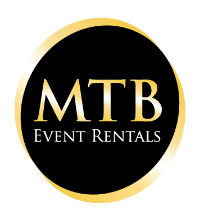 Be the first to know when MTB has new rental products available! 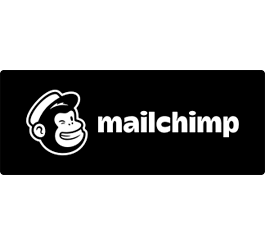 Our newsletter is aimed at communicating with all of our esteemed collaborators and vendors. Subscribe to our newsletter today to stay up to date with our new products, and even be our month's featured vendor!